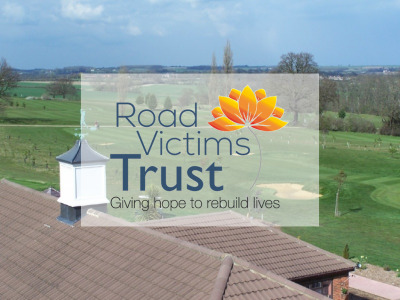 On 24 September, Staff and Partners of Sharmans embarked on a 10 kilometre walk around Bedford in aid of the Eastern Legal Support Trust (ELST) which helps to fund legal advice centres in the area. The route around the town was planned by Anna Jenkins of the firm. 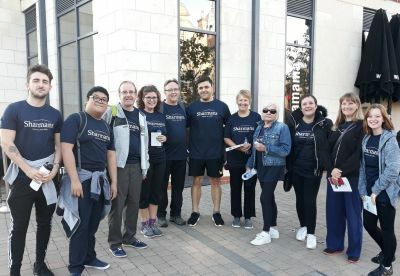 The mayor generously gave up his time to join us and others on the walk. 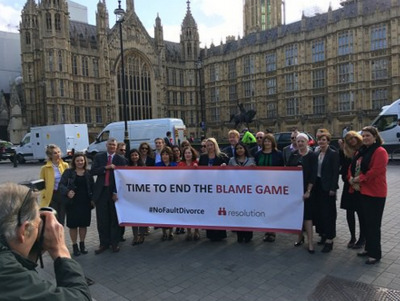 On Friday 7 September, it was announced that the government were starting a consultation to address the concept of ‘no fault divorce’ campaigned for by Resolution Family Law. This is very good news and paves a brighter future for how the Courts handle divorce proceedings.